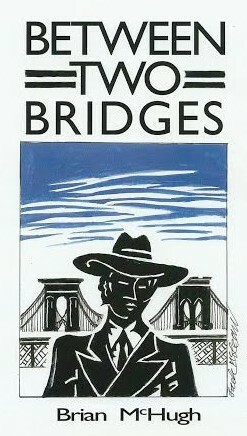 Torn Edges and its sequel Between Two Bridges by Brian McH ugh bring the Irish Civil War of 1922 into our times. The McKenna family starts to research their Irish roots when a mysterious gold coin is found at a Glasgow murder scene. 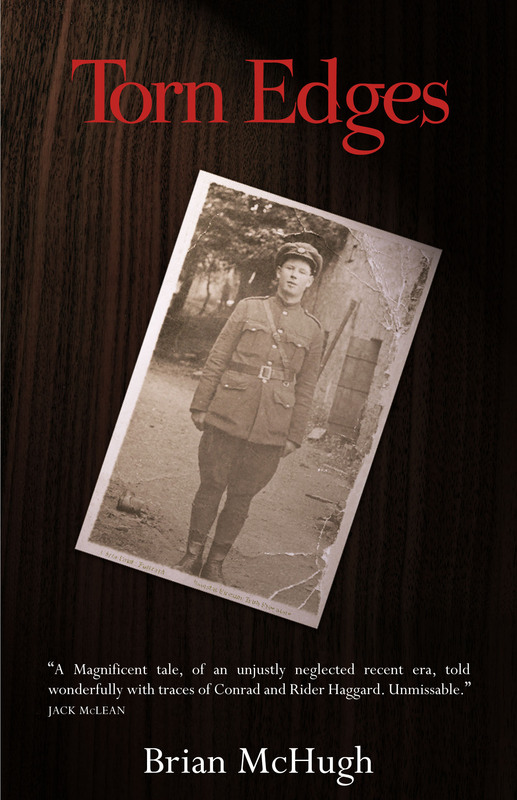 They unveil the intriguing story of two ancestors in the troubled times of the Irish Civil War. 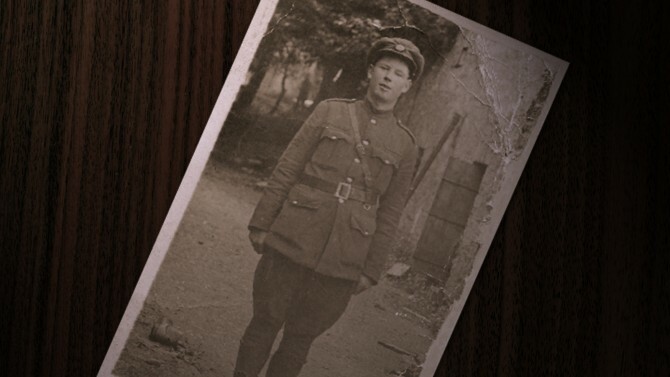 They stood on different sides of the conflict, and the novels reveal the terrible injustices that happened to people around the time Ireland signed the independence treaty in 1921. It is a story of the destinies of Irish people, challenging the reader’s assumptions and knowledge of Irish history. All this is combined with the gripping story of a family unraveling their history. Torn Edges and Between Two Bridges are on offer now for just £15! Find them under “Offers” here on the Ringwood website.